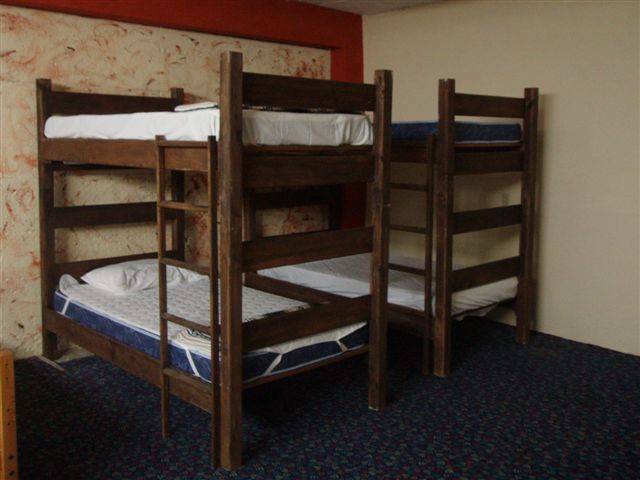 If you are traveling on a budget or just want to meet Mexican people and see how we live, stay with us. We want to make our guests discover our country our culture and want to make you feel at home! We want our guests to discover our country and cultures, making them feel at home! 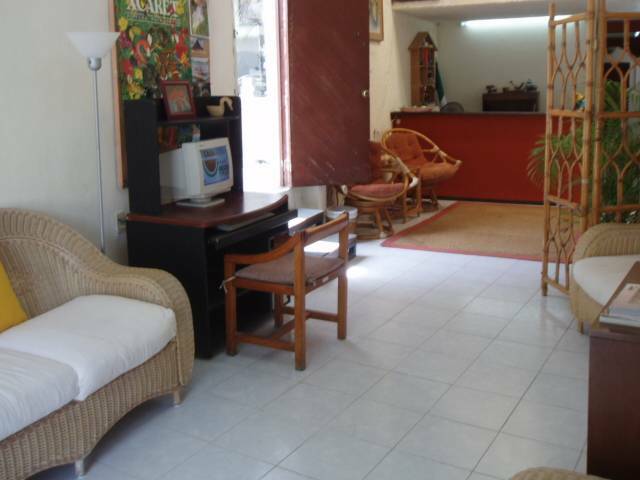 ¨ La Casa¨ is within a walking distance from supermarkets, banks, a large shopping mall, and of course only 10 minutes away from the beach taking the bus just across the street. It is also 5 minutes away from one of the most famous and traditional markets in Cancun, Market 28. ¨La Casa¨, has full kitchen for self-catering services, living room, dining room, central air conditioning and a sunny terrace with lounge chairs for our guests only. Continental breakfast and 30 minutes internet access are included during your stay. We offer you all the tourist information you may need and throughout the week we will organize affordable tours to the most famous and also not too famous spots in the Cancun and the Yucatan region. You can't miss our tips to live the real typical Mexico! 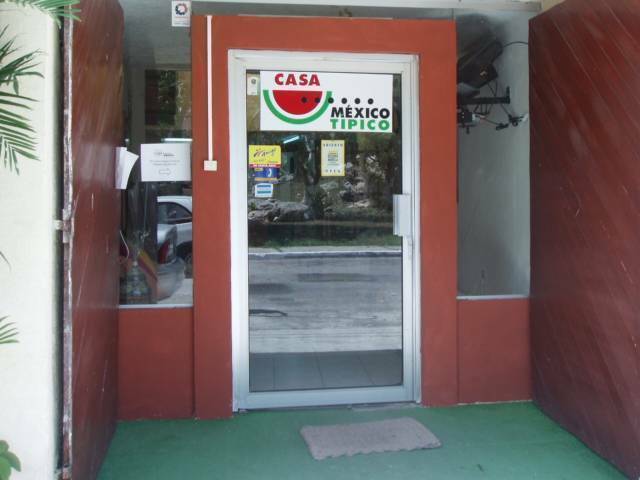 Located in downtown Cancun in a residential area , the neighborhood is quiet and calm. From the bus station you can take the R-15 'Plaza las Americas' bus in Tulum Avenue bus and make stop at Calle Jabali ( Jabali Street) right beside Tulum Avenue. From the airport take the ADO bus coming downtown and stop in Tulum Avenue right At Las Américas mall, find Tulum avenue just a few steps away after Volkswagen auto shop, find the 'Cadillac Show Room' Cross the Avenue and you will find Calle Jabali ( Jabali Street) where you will find us. If you wish e mail us and we will pick you up at the airport or bus station with an extra cost, specifying a contact name , number of people and luggage you are carrying.